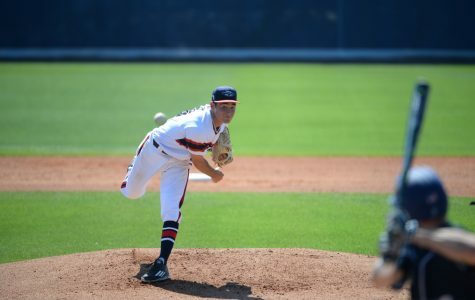 Coming off a win against Florida International University on Sunday, Florida Atlantic baseball picked up a loss against the Knights from the University of Central Florida on Tuesday night. Two similarities exist between Florida Atlantic’s softball and baseball team’s seasons. 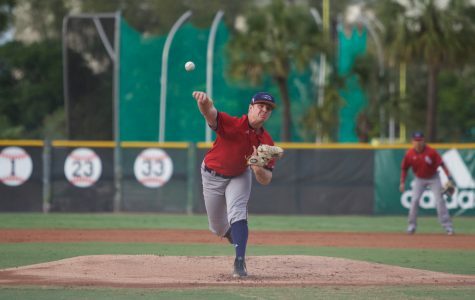 Florida Atlantic baseball avoided being swept at Florida International University with a win in the series’ final game on Sunday. 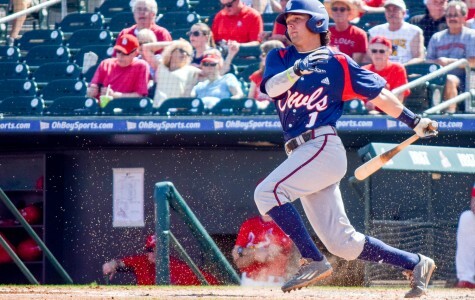 College baseball has reached the midway point of the season and Florida Atlantic’s team sits in a first-place tie for the Conference USA lead and is ranked No. 12 in the nation, according to the National Collegiate Baseball Writers Association. 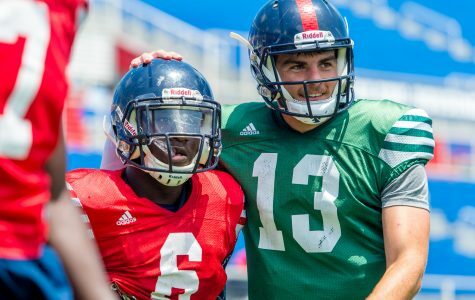 With the playing of its annual spring game last Saturday, Florida Atlantic football’s spring practices have come to a close. After rain caused the No. 17 ranked Florida Atlantic and No. 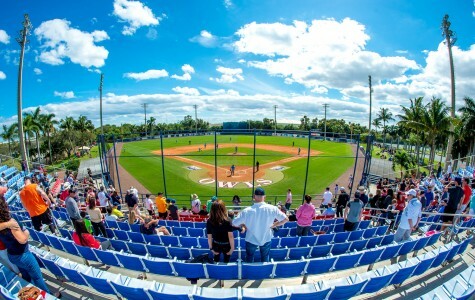 1 University of Miami baseball teams to have to wait three weeks later than anticipated to meet for the first time this year, the Owls took home a 4-3 victory. 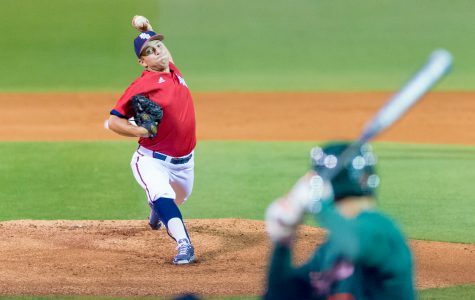 After losing its initial meeting of the year to Florida Gulf Coast University on April 12 in a 3-2,11-inning game, Florida Atlantic baseball had a chance to draw even in its season series against the Eagles Tuesday night. 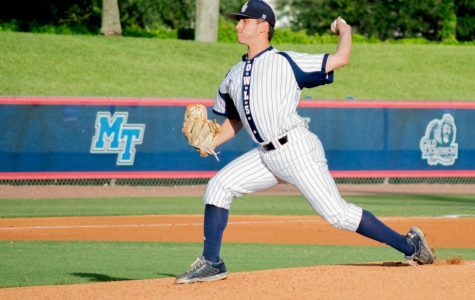 Florida Atlantic baseball won two of its three games on the road this weekend at Marshall University. 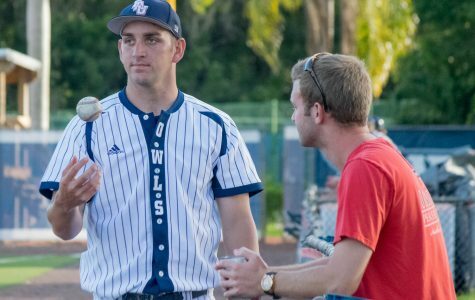 With less than a full year at Florida Atlantic under his belt, sophomore Marc Stewart is already becoming the go-to guy on the mound for head baseball coach John McCormack. 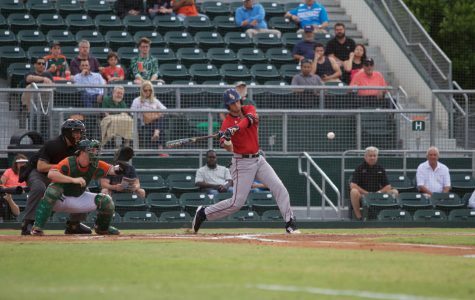 Trailing by one run at the top of the ninth inning, Florida Atlantic sophomore right fielder Jose Bonilla Traverso stepped up to the plate with two outs. He laced the game-tying single to left field, pushing the No. 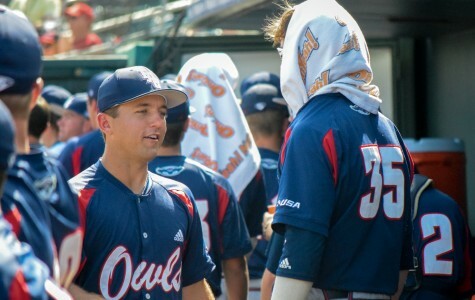 16 Owls into their third extra-inning game in their last five games. 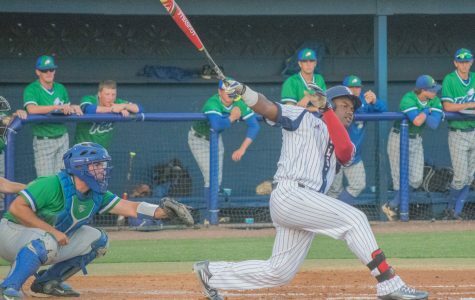 Florida Atlantic baseball dropped 2-of-3 games against the Charlotte 49ers in a series that saw 57 total runs cross home plate. 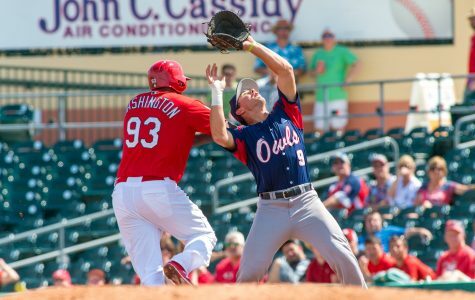 Florida Atlantic senior right fielder Brett Lashley started a scoreless 11th inning by cracking a single to the left field, bringing home sophomore catcher Gunnar Lambert as part of five-run inning at the top of the 11th for FAU.